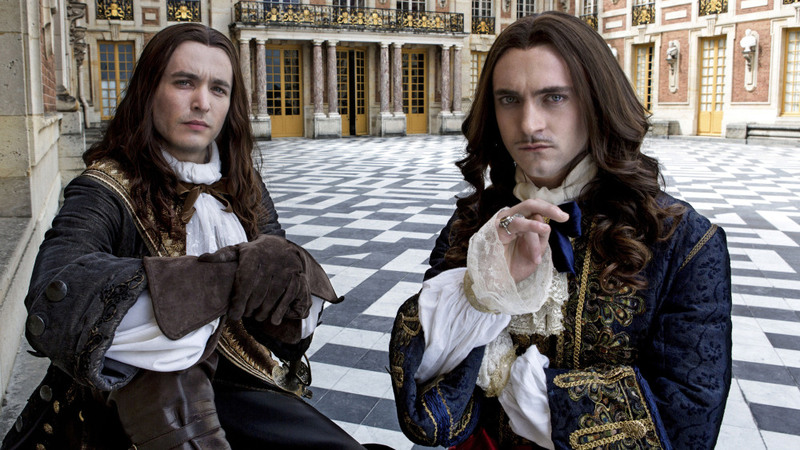 Eagle-eyed viewers will have noticed plenty of liberties taken in creating the sumptuous costume drama Versailles. Now that series three is out we delve into some of the challenges that faced the team that recreated the most luxurious European court. With thousands of costume fanatics around the world fixated on these gorgeous dramas the challenges for designers has never been tougher. A greater interest and awareness of historical costume has been combined with social media to make furious comments about pitfalls spread like wildfire. Many fashion historians argue that the chief role of a costume designer for film relies on the narrative far more than the visuals. These are afterall largely fictional stories. As many historical costumers know all too well, original garments do not fit modern bodies. That is one of the key considerations Gwen Russell told Costume Rag readers to watch out for with patterns made from extant garments like those by the renowned Janet Arnold. On top of that costume designers has to adapt outfits in such a way that performers can still deliver their art. Fay Fullerton of the Royal Opera House discussed this process for the ballet Elizabeth – a clear challenge of mobility and Elizabethan garments.